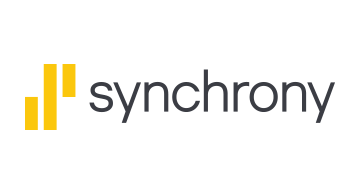 Synchrony (NYSE:SYF) is a premier consumer financial services company delivering customized financing programs across key industries including retail, health, auto, travel, and home, along with award-winning consumer banking products. With more than $140 billion in sales financed and 80.3 million active accounts, Synchrony brings deep industry expertise, actionable data insights, innovative solutions, and differentiated digital experiences to improve the success of every business we serve and the quality of each life we touch. More information can be found at www.synchrony.com and through Twitter: @Synchrony.